Google continues to gobble up companies that will form the backbone of its new social strategy and the upcoming war with Facebook. Last week it was Slide. And they are now buying Jambool and their Social Gold payment product, we’ve heard from multiple sources. The purchase price is $55 million plus another $15 million -$20 million in an earnout, say our sources. 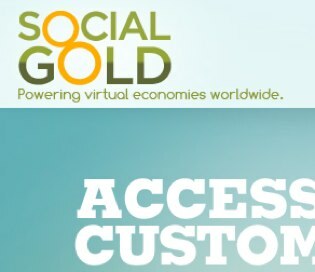 Social Gold gives app developers the ability to build payments directly into their games and other applications. It was founded by Amazon veterans Vikas Gupta and Reza Hussein, and has raised $6 million in funding. Like other payments companies they’ve been hit very hard by Facebook Credits. Gupta recently went on a bit of a rant about Facebook Credits, in fact. See our recent What Games, Places, Music And News Could Mean For Google Checkout for how Google might implement Social Gold into their existing checkout product and their new social platform. Google isn’t commenting on the story. We haven’t heard back from Jambool.